We know we shall have out of town travelers. They have been asking where they might find RV camping nearby. There are many places to choose from. These are our favorites. Home to a lake, pond & marshland, Our territories and theirs are part of a contiguous watershed. 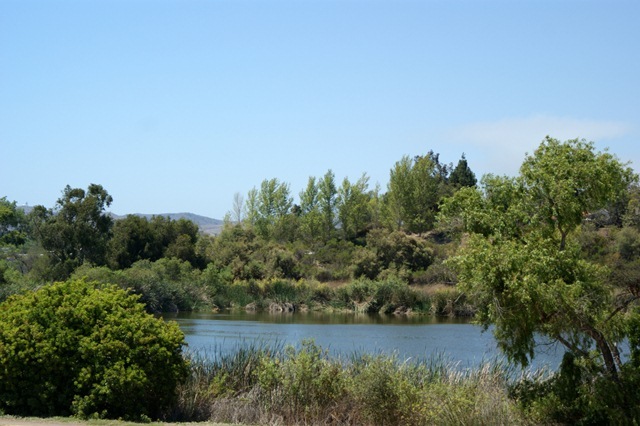 Which feeds the San Luis Rey River. They also have playgrounds, hiking trails. The historic Rancho Guajome Adobe itself was immortalized in the play, Ramona.The campground is just less than ten minutes drive to the festival grounds, However, we highly recommend parking at Vista High School. Which is a quick and easy drive from the park. This is a very popular spot. So book soon! #2 Oceanside Harbor & Beaches is off of HWY 76 and I-5.At the terminus of 76 and the San Luis Rey River. 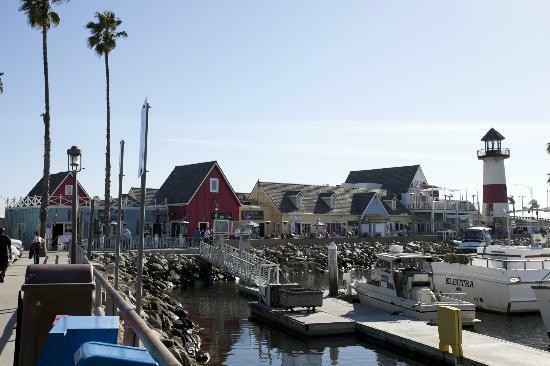 The lot itself is in the heart of the Harbor, Shopping village, restaurants. Boat tours, fishing, and watercraft rentals. Beaches with fire pits and Sea Lions! Although the lot is essentially just a parking lot. The location makes this spot very popular. What can I say, It;s a lovely resort and casino. The drive along the river is scenic'. The resort sits on the water's edge of the San Luis Rey. It has all the usual immensities such resorts have to offer, out in the countryside. I consider their buffet is the best in the county. Has lots more spaces, so probably won't fill up. Vista Viking Festival. California's Premiere Viking Festival. Step back a thousand years into our Viking Village and Marketplace. Meet Odin, the Norse Gods, Vikings and Valkyries of all kinds. Food, music, combat, merchants, and more.